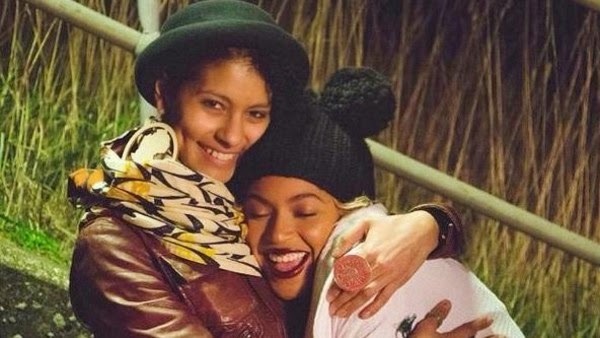 British-Egyptian born Yosra el-Essawy, the photographer who captured Beyonce’s The Mrs. Carter World Tour, and was behind some of Beyonce's iconic photos, has died. Yosra had been battling inoperable esophageal cancer for about a year. She lost her battle with it on Saturday Oct. 25th. She was just 33 years old.